One of the most significant inventions in recent memory has been that of the wonderful pomade. Since its creation, pomade has built confidence and courage to those who want to look their best. For some, it truly is a lifesaver considering how effective it is as a hair product. To get to the point, every man on earth wants to look and feel his very best for every occasion. 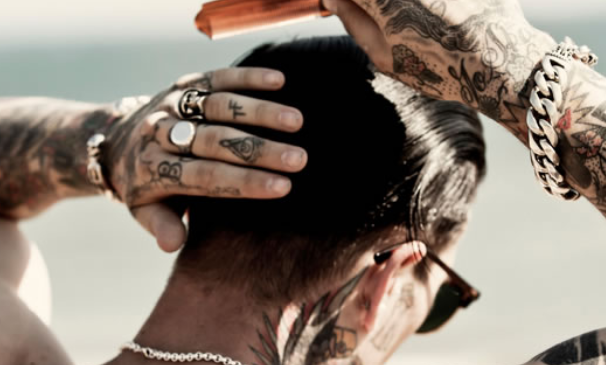 Also, with a man’s hair essentially being the centerpiece of his appearance, pomade has come to the rescue for men throughout many years and continues to be the go-to hair product for many. Aside from this fact, it is worth noting that pomade comes in different names, shapes, and forms. It is important to differentiate the types of pomade get the best out of the pomade that is being used. 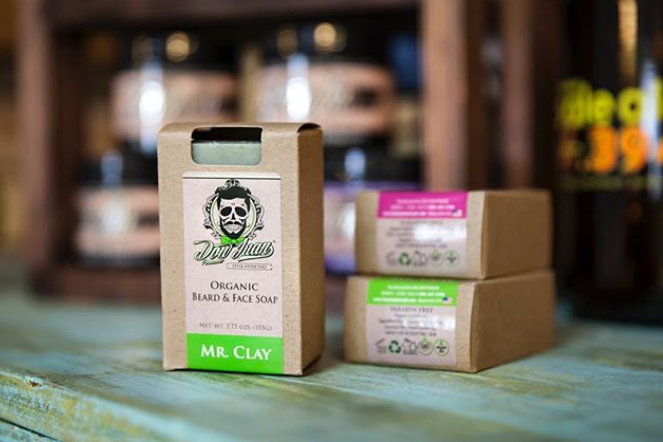 Although, with the basic forms of pomade being, petroleum style, lanolin style, water-based and beeswax style, one cannot go wrong with any choice of pomade they want to try. Most used in the mid-1950’s, the Quiff Hairstyle has been making a comeback of sorts lately. This hairstyle is a mix of two other hairstyles but is unique. An iconic and recognizable hairstyle of what were the days of greasy and cool in the 1950’s, with a bit of pomade, the Quiff hairstyle is bringing back the days of the past and making them cool again. it goes without saying that pomade has really helped this hairstyle make a comeback for the ages. Perhaps the most used hairstyle of all time, the classic hairstyle has stood the test of time largely thanks to pomade and its abilities. This hairstyle is simply a straight and volume hairstyle with the classic parted look to it as well. As simple as it is, pomade has largely made the hairstyle as legendary as it is today. The pompadour hairstyle is perhaps the most recognized out of any hairstyle known today. Made popular in television and movies throughout the years, the pompadour has also stood the test of time with the help of pomade. The “pomp”, as it is mostly known as, is another simple hairstyle with a unique touch to it. This hairstyle is basically slicked back hair with volume at the front. As simple as this hairstyle also is, big thanks needs to be given to the use of pomade since you can’t really style the pompadour without pomade. In addition to its obvious hairstyling abilities, its worth noting that pomade can also be used for facial hair and other styling needs. This goes to show how effective and versatile pomade is for men who use it. However, for those who do not know, pomade was originally created using the fat from bears. At first, pomade was mainly petroleum-based with fragrance added later for a good smell. What made this style of pomade difficult to deal with was that it was very challenging to wash out, needing multiple rinses to get out completely. This means if a guy messed up the hairstyle they were looking for and wanted to start over, they needed to rinse their hair a few times before they could try and style their hair again. 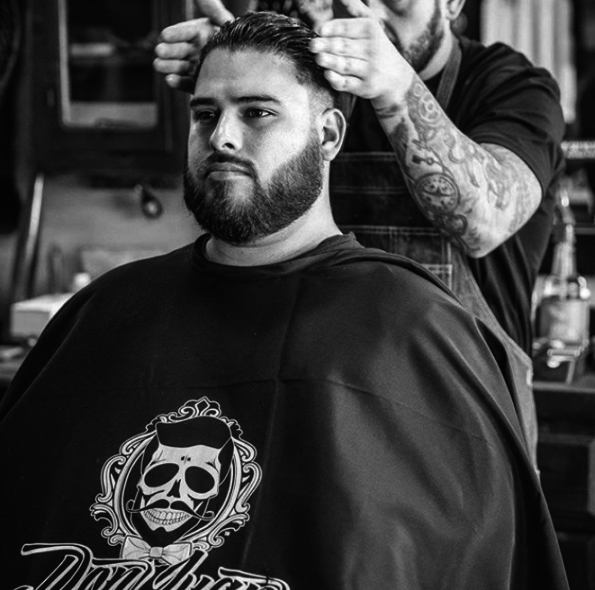 Pomade has come a long and successful way from its original bear fat and petroleum style days. With that said, now that we are familiar with how pomade originated and how far it has come, here are three of the best men’s hairstyles you can do with pomade.